Orlando, Florida, January 16, 2018 – (INTUITION) – Timeshare ownership trade-in and transfer expert, Cory Stegemann, has announced the launch of NextGen International; a company that will specialize in the marketing and sales of secondary market inventory, making vacation ownership more accessible to consumers. 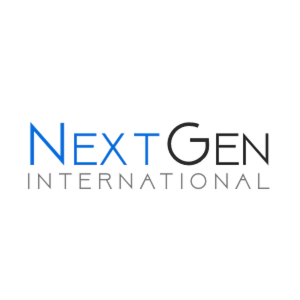 NextGen International’s mission is to restyle the way people buy, access and use vacation ownership. Through NextGen International, members will have a stress-free vacation planning solution with access to a curated inventory of options that are hand-picked by a rigorous screening method. NextGen’s intuitive and simple three tier selection process can narrow options down even further to location, cost, and property size. With NextGen’s exclusive travel club, members have access to the best rates guaranteed on flights, car rentals, concert tickets, and hotels with savings up to 70-percent. Most importantly, those who will join NextGen will receive a 100-percent guaranteed anytime exit lease option which means owers have more control over their ownership now more than ever. NextGen International is the final piece for sister companies Cyria Group and Genescy Corporation, to add to its Secondary Market Solution Suite (SMS Suite) which is intended to provide timeshare owners full-service, ethical solutions no matter what their needs are. This trifecta of businesses creates a positive cycle of vacation ownership; with Genescy focusing on offering timeshare owners exit options, Cyria Group working with developers and consumers to provide trade-in solutions, and NextGen International providing a platform for the flexible purchase of vacation ownership options. “Our plan from the start was to have all three companies established and working together in order to give clients the options that they are looking for, no matter what part of the vacation ownership journey they are on. Whether they are looking to slow down and get out of their ownership, add to their current one, or are looking to start their journey; we want to make sure there are options available for their needs. As the travel industry grows and innovations occur, people want to travel their way, and we want to empower them to do so within the vacation ownership sphere while supporting the developers and the industry as a whole,” says Cory Stegemann, Founder and CEO of all three companies. 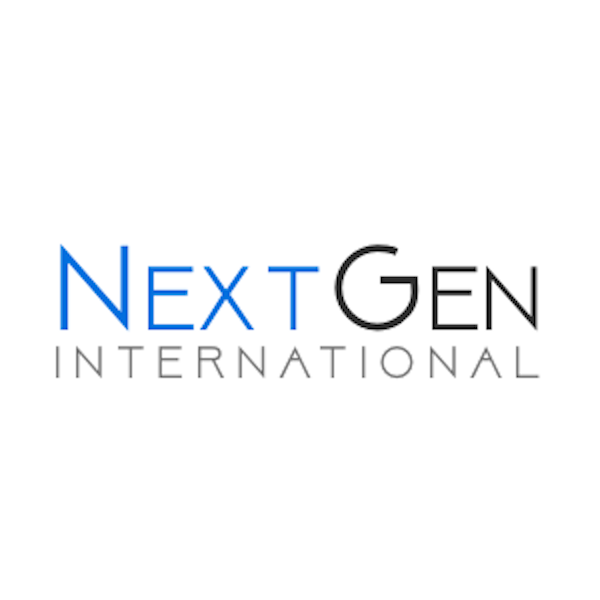 NextGen International’s mission is to restyle the way people buy, access and use vacation ownership. Through NextGen International, members will have a stress-free vacation planning solution with access to a curated inventory of options that are hand-picked by a rigorous screening method. NextGen’s intuitive and simple three tier selection process can narrow options down even further to location, investment, and property size. Cory Stegemann is the Founder & CEO of Cyria Group & also sits on the Board of Directors for the CVOA, and is also the Chair of the Secondary Ownership Committee. For more information visit http://www.nextgenic.ca/. Cyria Group is a marketing and sales support company that assists resort developers with the fulfillment of trade-ins and transfers for timeshare intervals, through reliable cloud-based software at point of sale. Cory Stegemann is the Founder & CEO of Cyria Group & also sits on the Board of Directors for the CVOA, and is also the Chair of the Secondary Ownership Committee. Vice President of Cyria Group, Jesus Michael Martinez is also on the Board of Directors for C.A.R.E. With a proven track record, Cyria Group supports ethical and transparent solutions that benefit all parties. For more information visit http://www.cyriagroup.com.